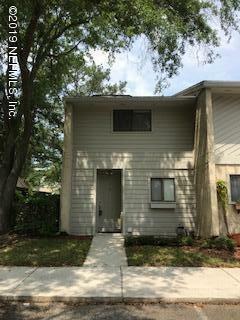 Check out this 2 bed 2.5 bath condo with lake view, charming fireplace, and ample storage space. 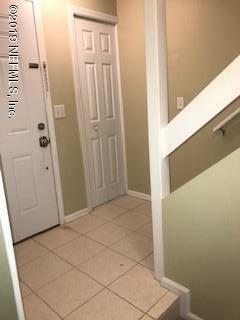 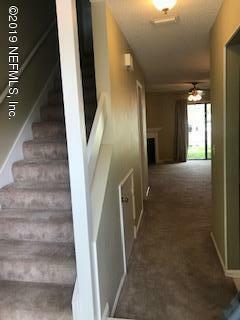 Condo has two pools and a tennis court, plus water/sewer are included in the rent. 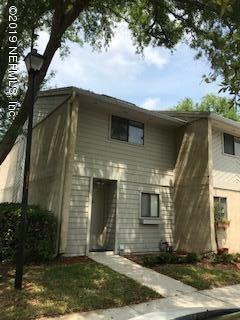 This condo is move-in ready....Get your showing scheduled today!